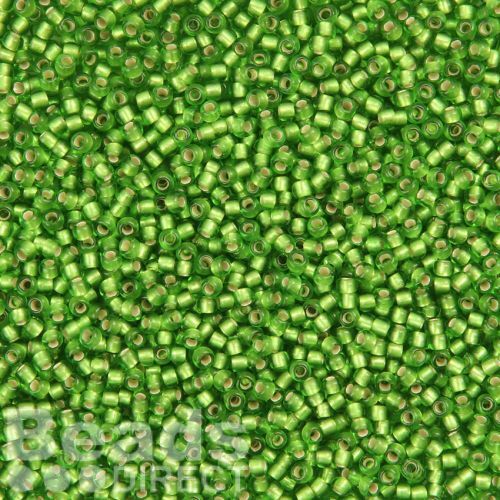 Brighten up your next seed bead jewellery piece with these size 11 round Toho seed beads in silver lined frosted peridot. The silver lining of these beads really enhances their gorgeous lime green/peridot colour. 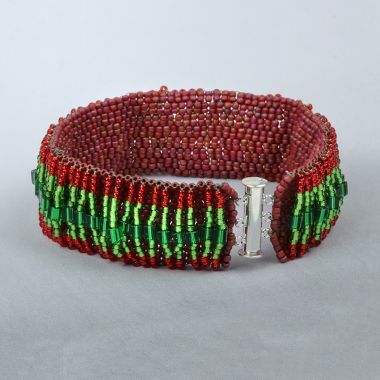 The beads are made in Japan and are known for their consistency in size and colour. CommentLovely colour - great quality. CommentGreat quality. All the same perfect size.